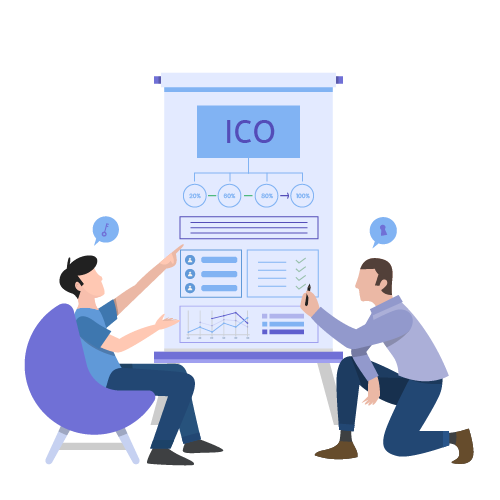 A completed ICO is not the one that has completed its token sale but the one whose users have faith in it. 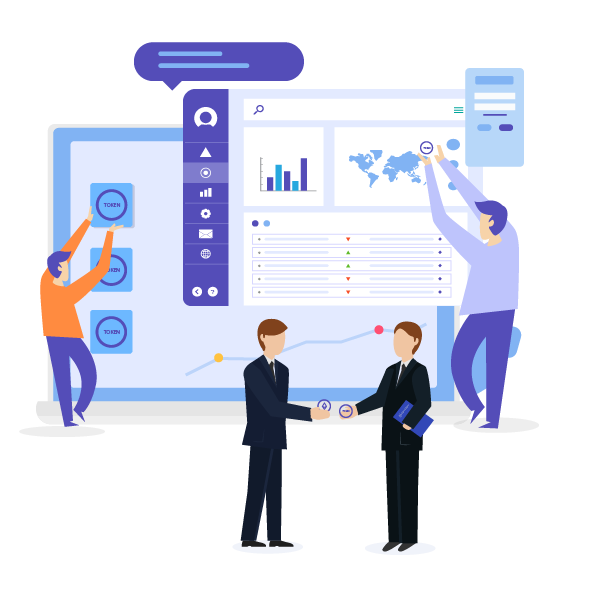 Keep connected to your users via our remarkable services even after the ICO is completed. Your token's value is built on the performance of your platform. In case your platform isn't performing well, your token won't either. 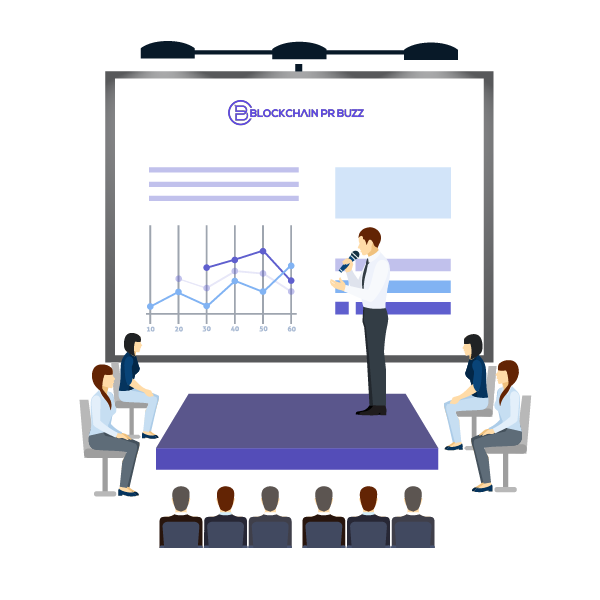 Allow the expert team of BlockchainPrBuzz to create your post-ICO strategy with a focus on product launch and event marketing with complete operational efficiency. 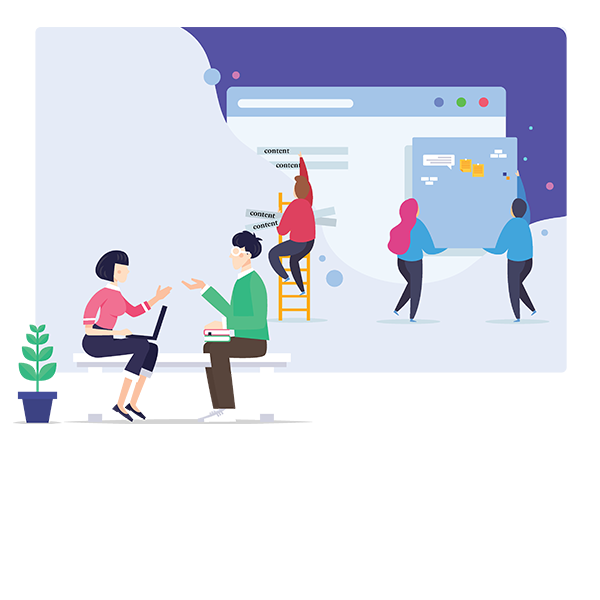 Build awareness and maintain investment and technological interest in your project post-ICO. 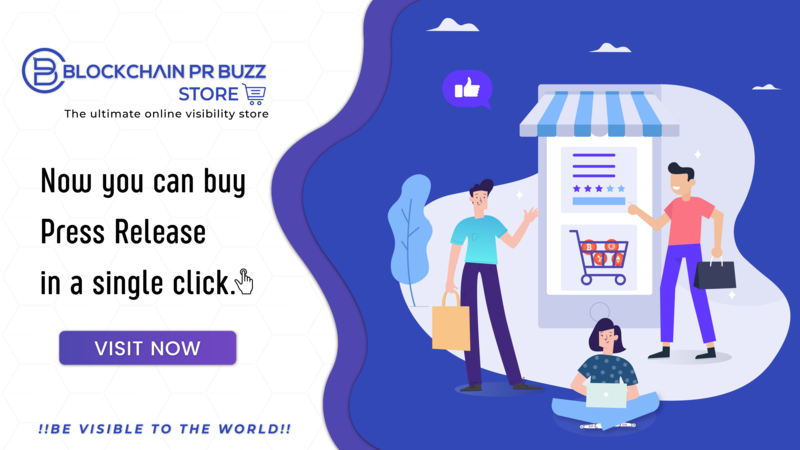 BlockchainPrBuzz is committed to offering the most successful and best post-ICO services. The experience and expertise we bring will reduce the costly mistakes and let you reach your targeted audience. We will help you formulate a marketing strategy to help you grab the attention of the crypto community at large.